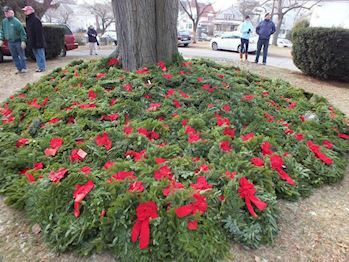 Please help us Remember, Honor, and Teach on December 14th 2019 by sponsoring a wreath, volunteering, or inviting friends to help. 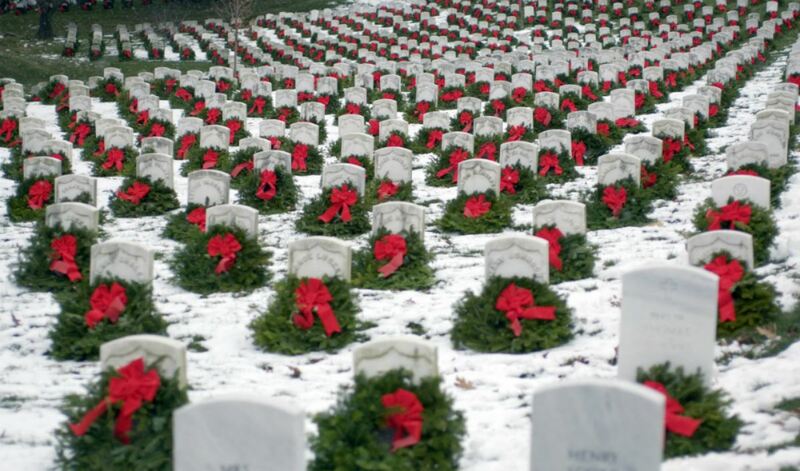 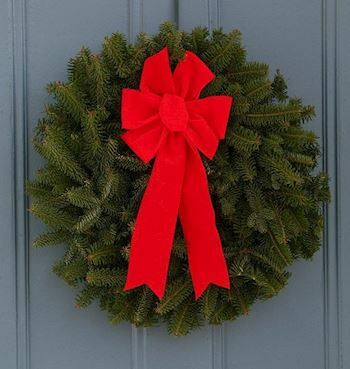 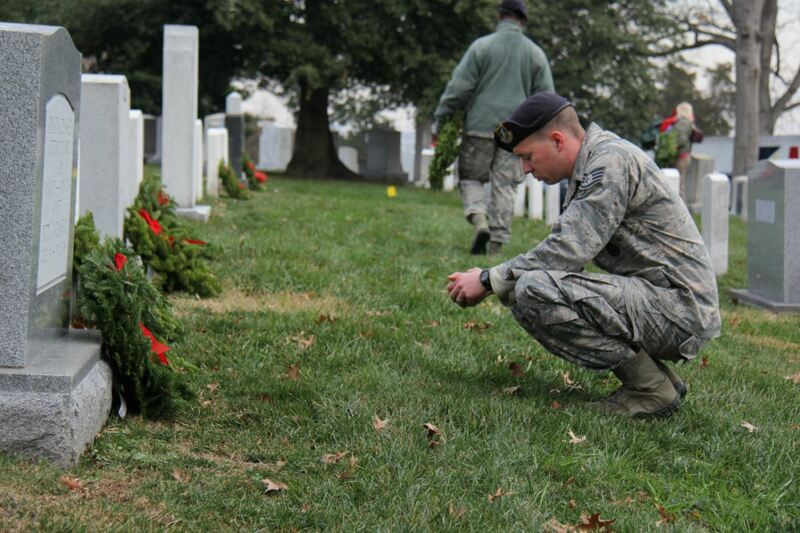 Welcome to the US Naval Sea Cadets Wreaths Across America Page. 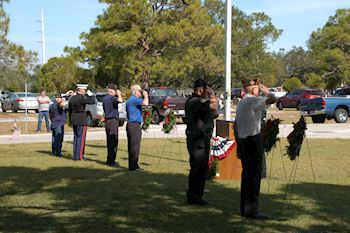 On December 14th 2019 we will be helping Fort Douglas Remember and Honor our veterans by laying Remembrance wreaths on the graves of our country's fallen heroes. 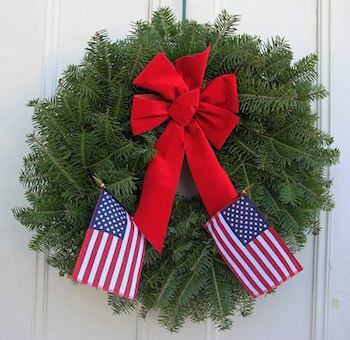 Our Ceremony will start at 1000, 245 Fort Douglas Blvd, Salt Lake City, UT 84113 (Fort Douglas Post Theater) following we will move to the cemetery to place wreaths . 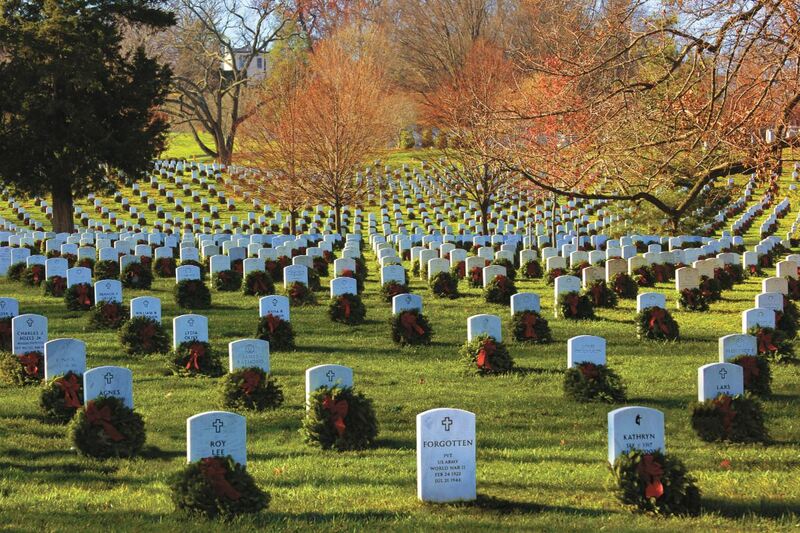 Cemetery is located at 401 S Chipetta Way SLC , UT 84108 . 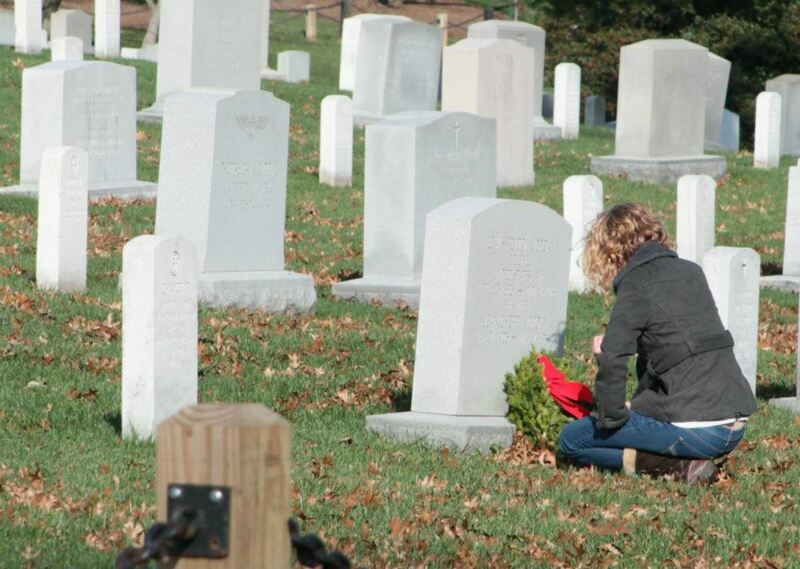 Thank you so much for supporting the the US Naval Sea Cadets and Wreaths Across America!